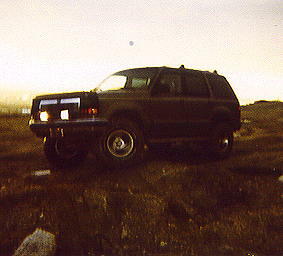 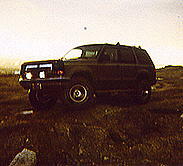 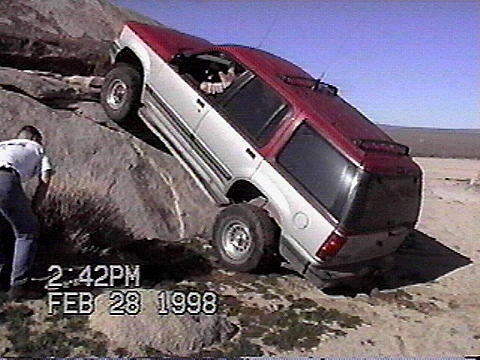 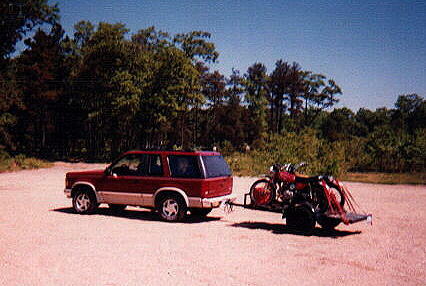 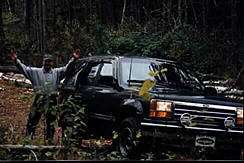 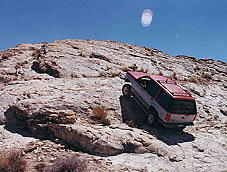 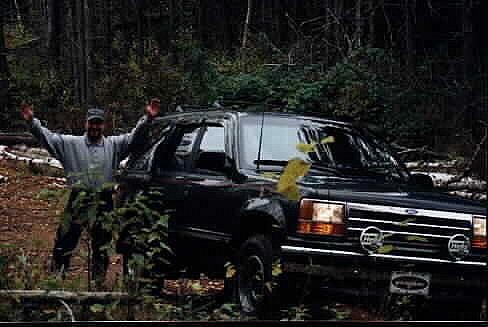 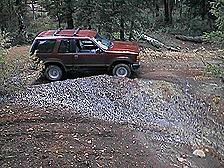 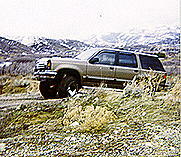 J. Driver's, '91 Explorer XLT 4x4 four door. 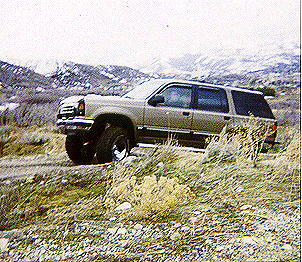 It has a 4" Super Lift with new rear springs, 31x10.5 tires and a K&N air filter. 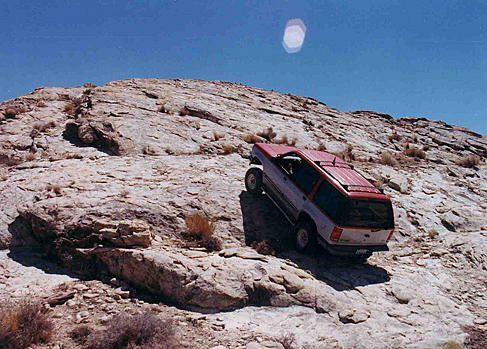 "Oh what a feelin' Explorer"